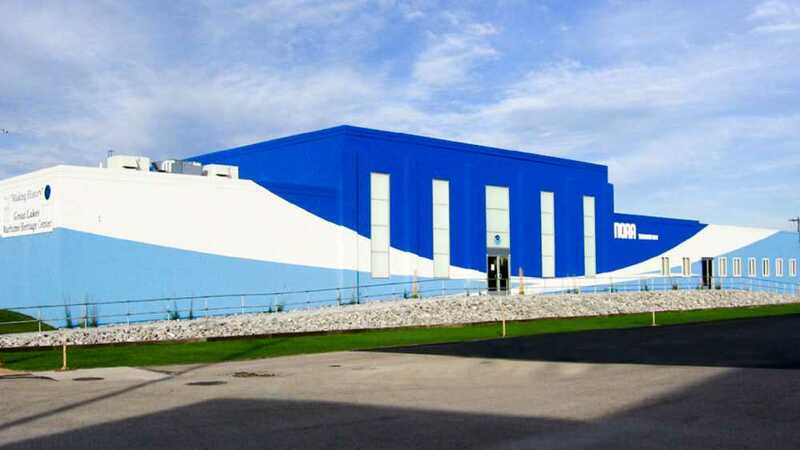 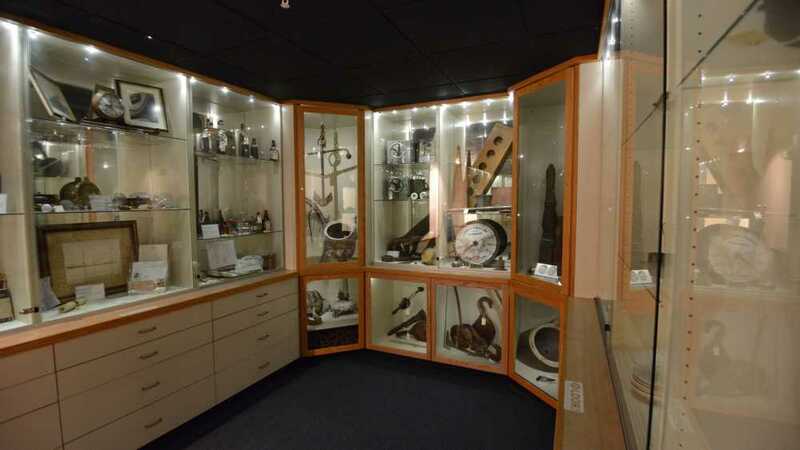 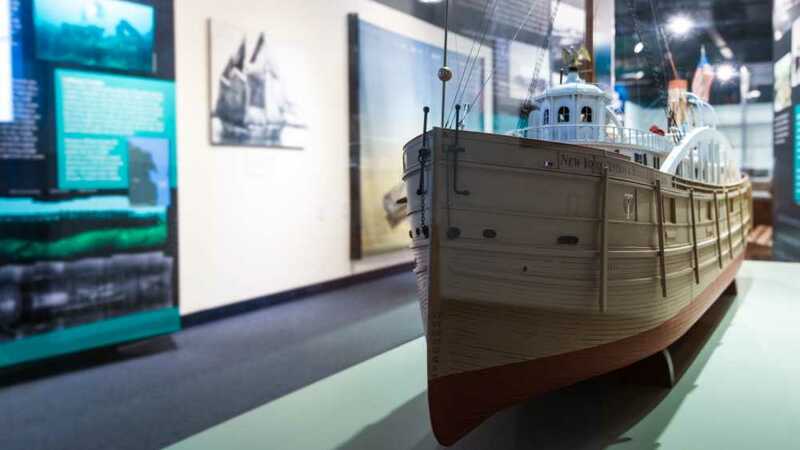 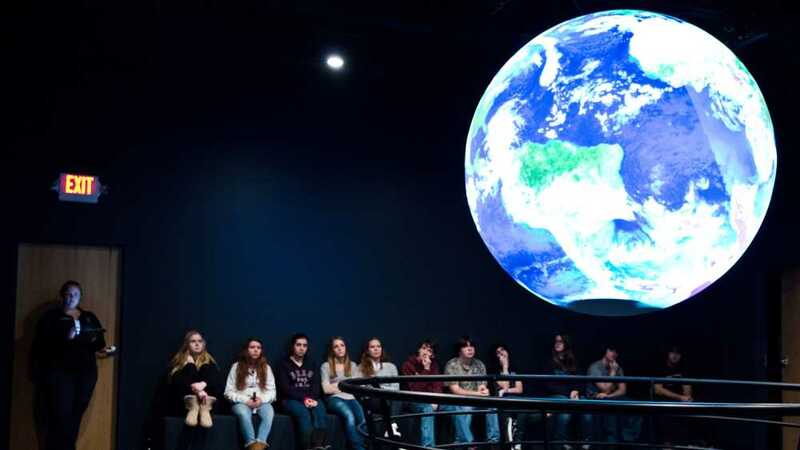 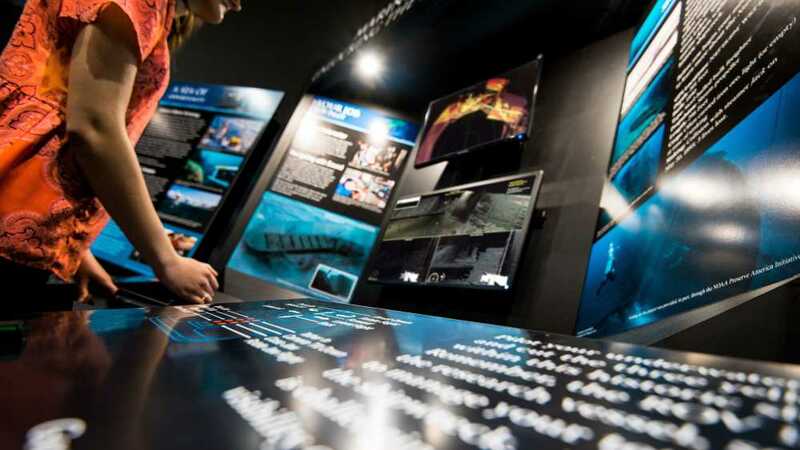 The Great Lakes Maritime Heritage Center is a visitor center for the Thunder Bay National Marine Sanctuary, featuring exciting exhibits for all ages. 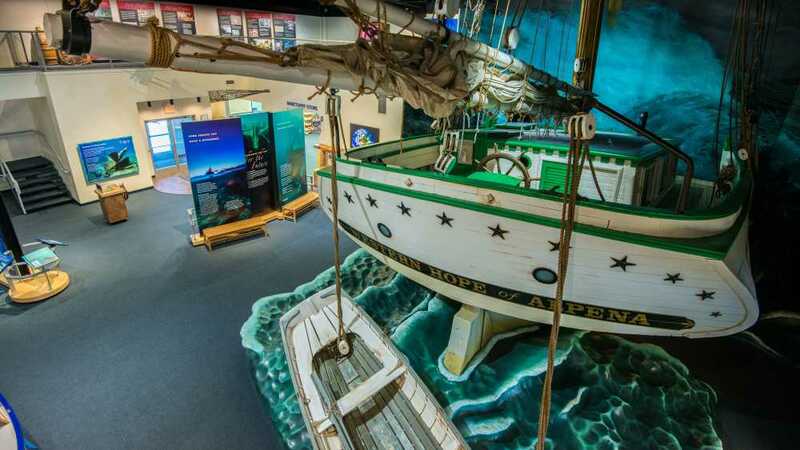 Exploring the Shipwreck Century, is located in the center's main hall and includes a full-size replica wooden Great Lakes schooner and shipwreck where visitors can walk the decks, feel a Great Lakes storm, and touch the massive timbers of the boat resting on the lake bottom ... without getting wet! 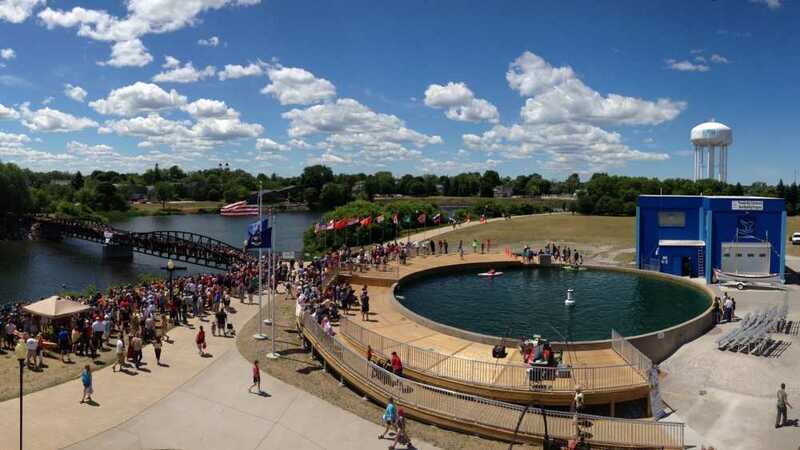 Free and open all year!